There is nothing better than pre-ordering a book, forgetting about said book, then having it arrive on your doorstep seemingly by magic. 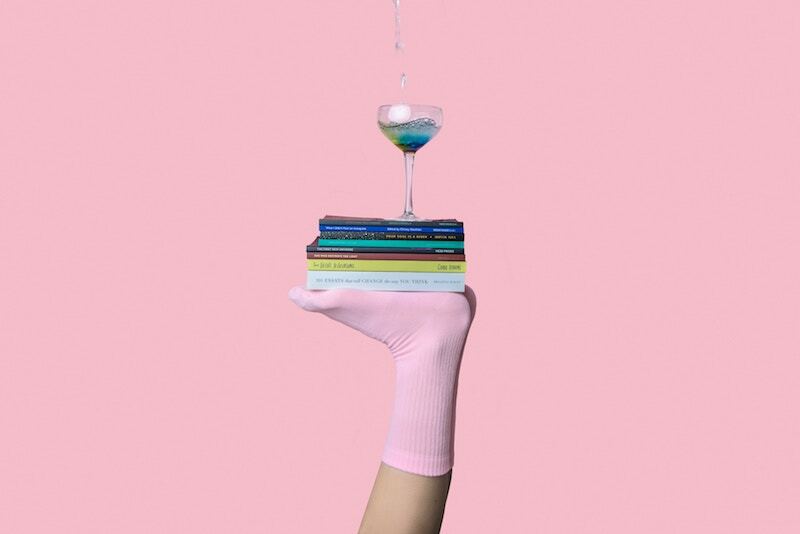 Here are some of my personal favourites of 2019 which I predict will be a huge hit with bookworms worldwide. 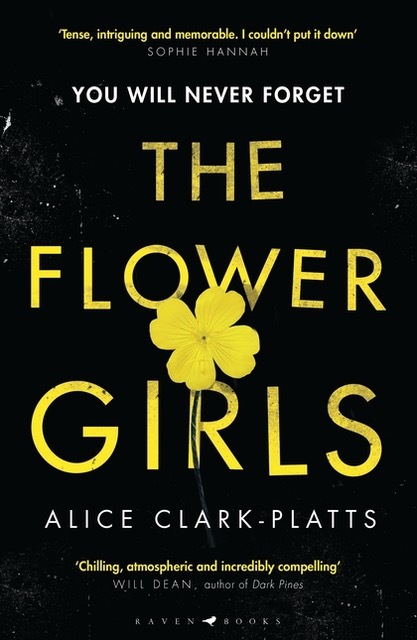 A dystopian novel with one of the most ingenious concepts I’ve read to date. 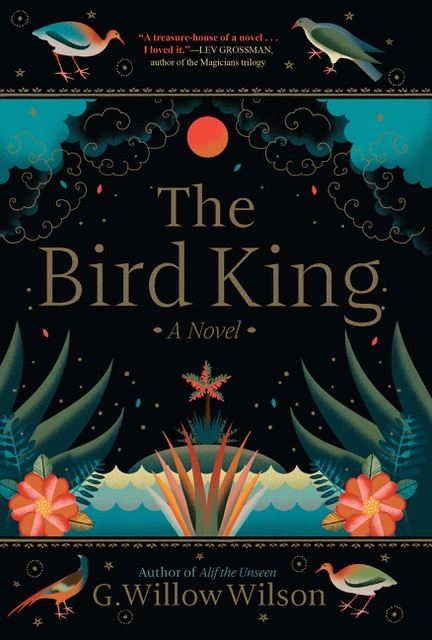 Emmett Farmer is working the field when he receives an unusual letter summoning him to begin an apprenticeship as a Bookbinder. Within each book something unique and extraordinary is captured; a memory. If there is something you want to forget or erase a Bookbinder can help. 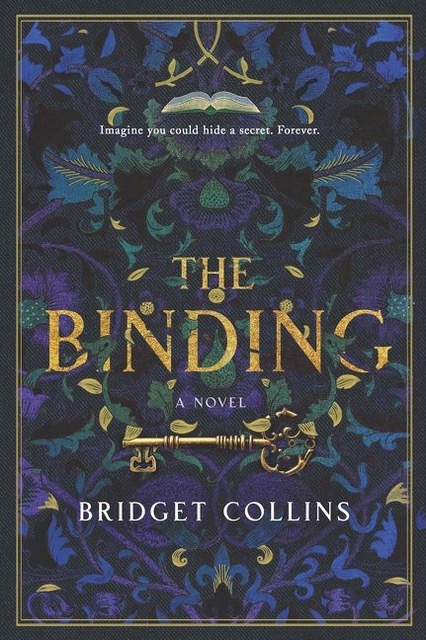 Within the pages of the books they create, secrets are hidden and the past is locked away. Until Emmett makes an unexpected discovery, one of the books has his name on it and everything he understood about his life will change. A romance novel about a woman at a crossroad after the death of her father. Nina Gregory was taught that family, reputation and legacy are what matters most. Her boyfriend and best friend since childhood, Tim, feels the same. But when Nina’s father passes away, she learns he might not have practiced what he preached. 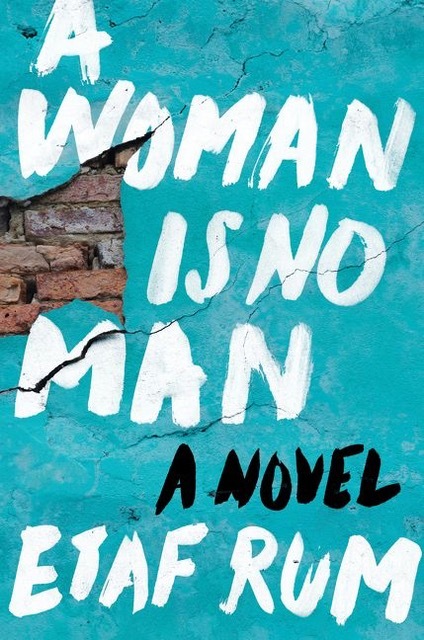 Nina begins to question everything in her life, especially the men; her father, boyfriend and her…. boss, Rafael. Nina soon finds herself caught between two worlds; the one she knows and the one she loves. 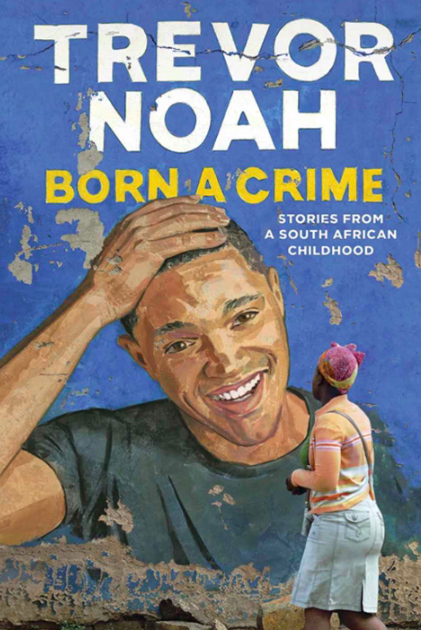 As a dedicated fan of Trevor Noah and his comedic prowess I feel obliged to mention the release of this inspiring and humorous biography. It tells the story of what life is like for a young boy whose birth is a crime. Sounds like a horrifying dystopian novel? That was Trevor Noah’s life growing up in apartheid South Africa and being the son of a white Swiss father and a black Xhosa mother. The stories collected are about the mother and sons journey ranging from; dodging abuse, being thrown from a moving car during an attempted kidnapping or just surviving high school. The story covers three generations of Palestinian women living in America and being torn between their dreams and their Arab culture. In 1990 seventeen-year-old Isra prefers to read rather than entertaining the suitors her father chooses for her. 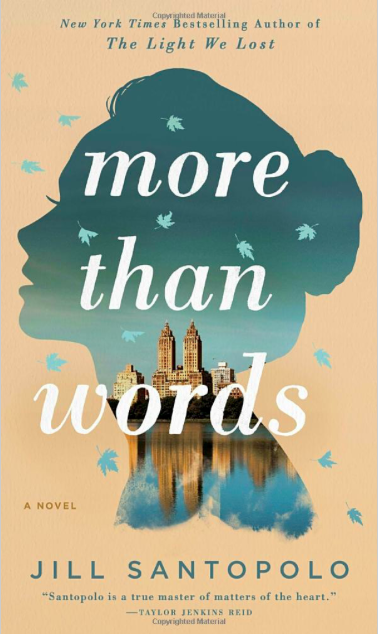 When she finds herself quickly married and living in America with her strange husband and oppressive mother-in-law things become complicated, especially with 4 daughters instead of sons. History is repeated when eldest daughter Deya wants to go to college rather than get married. She soon learns some shocking truths that will make her question her parents, past and her future. The eagerly anticipated sequel to the Handmaid’s Tale answers some of our pressing questions; what happens to Offred? When the van doors slammed on Offred’s future we had no idea what was waiting for her; freedom, prison or death. 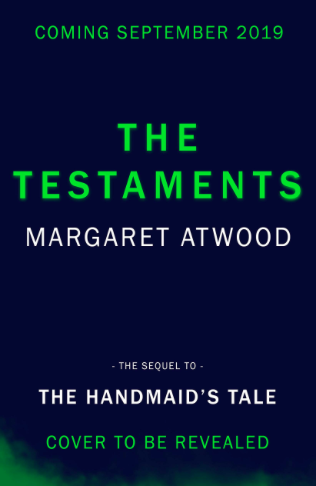 The Testaments begins fifteen years after Offred’s ambiguous ‘ending.’ Margaret Attwood assures us that this book will contain information about Gilead and its inner working and inspiration from the world we have been living in. Rest assured it will be as terrifying, if not more, than the last.